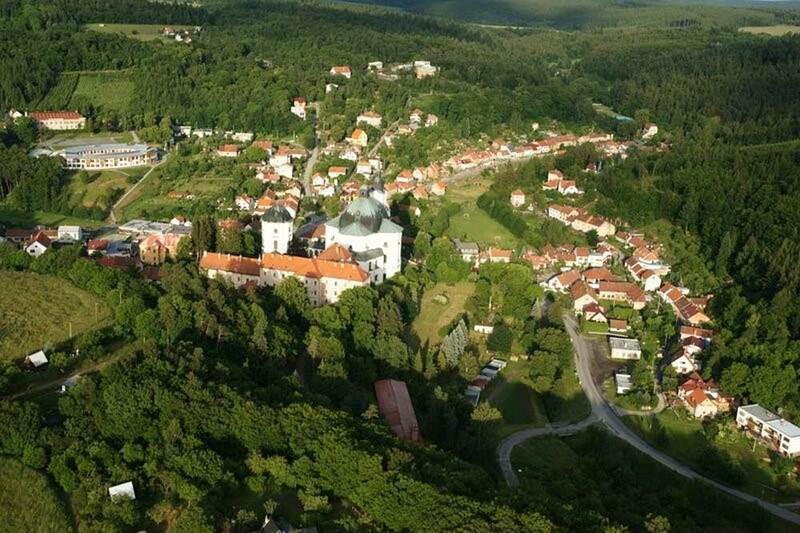 University forest lands are situated in an area of 10.228 ha, they form a continuous complex from the northern edge of the South Moravian capital of Brno, coming back to the town of Blansko. 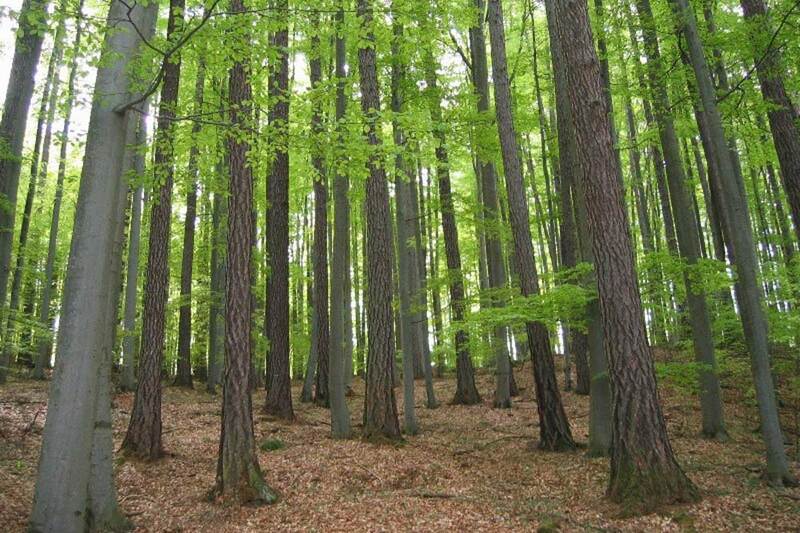 Forests are located at an altitude of 210-574 m above sea level and belong mostly to the forest region 30 – Drahany Highlands. The average annual temperature reaches 7.5 ° C, limiting is the average annual rainfall of only 610 mm. 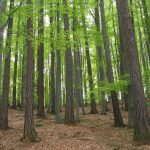 Described forest vegetation zones are – first oak (4%), the second beech-oak (27%), the third oak-beech (53%) and fourth beech (16%). Fertile sites (63%) predominate, the remainders are the acid (10%) and exposed (27%) sites. 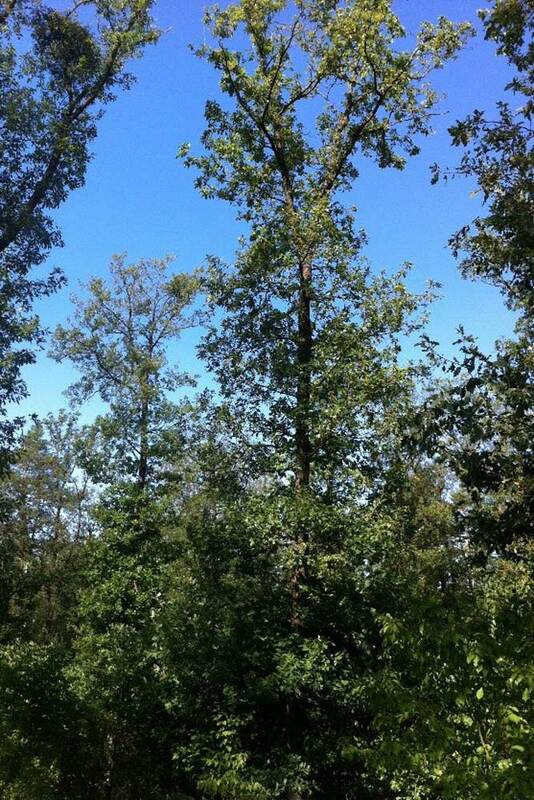 In a predominantly mixed stands, characterized by a great range of natural conditions, there are 38% coniferous trees and 62% deciduous trees. 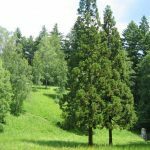 The main coniferous tree species are spruce (18.8% stand area), pine (8.3%) and larch (8.1%), deciduous tree species are beech (34.0%), oak (14.7%) and hornbeam (7,9%). The average growing stock reaches 266 m3.ha-1, the overall current increment of 7.4 m3.ha-1, the annual harvesting volume of 69.000 m3.ha-1. The terrain is very broken, with distinctive deep valleys, especially the rivers Svitava and Křtiny stream. The bedrock is formed by granodiorites, culm greywacke and limestone, a third of the enterprise is located in large-scale protected area the Moravian Karst. It helps to the fulfillment of aesthetic and educational functions of forests. 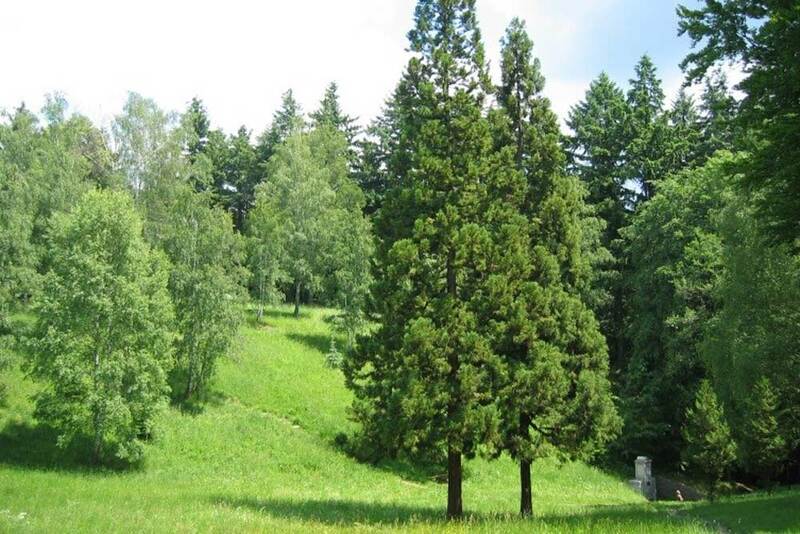 For studying and relaxation there are three arboreta (Křtiny, Řícmanice and Habrůvka) with valuable collections of trees. Natural beauty is deliberately completed. 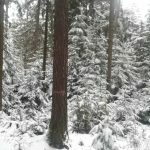 There are maintained views, adapted forest glades with planted exotic trees, captured sources for building wells, at selected places there are located monuments and memorial plaques as a local rarity – the Forest Slavin. Everything serves not only the needs of the university, but also the general public, walking visitors and cyclists. 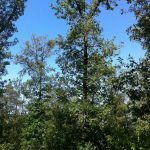 Tradition of silviculture in UFE is based on the management of mixed forest stands using close-to-nature methods, with minimal clear-cuttings and the use of natural regeneration. Thanks to the active collaboration of academic and operational staff there can be distinguished (and captured for research) 5 types of management: (1) Age classes forest – border (strip) felling and shelterwood (ca. 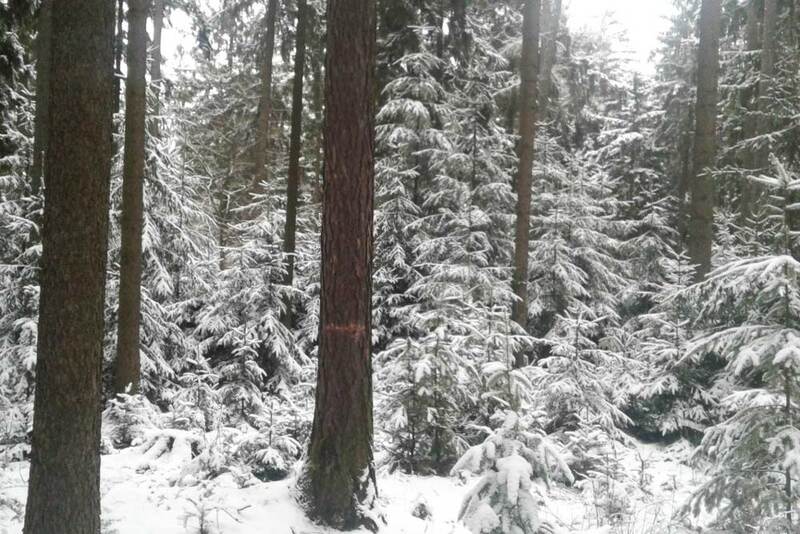 70% of the stand area), (2) Uneven-aged management “Dauerwald” in two separate parts of forest (ca. 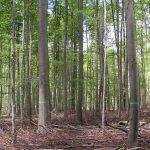 18% of stand area), (3) Individual selection “Plenterwald” (ca 2% of stand area), (4) Coppice management (ca 2% of stand area), (5) forest reserves with a natural species composition usually left to spontaneous development (ca. 8% of stand area). There are also resolved a long series of specific research tasks and there is implemented a broad educational and scientific cooperation within international projects. For this purpose there are used forestry (eg. 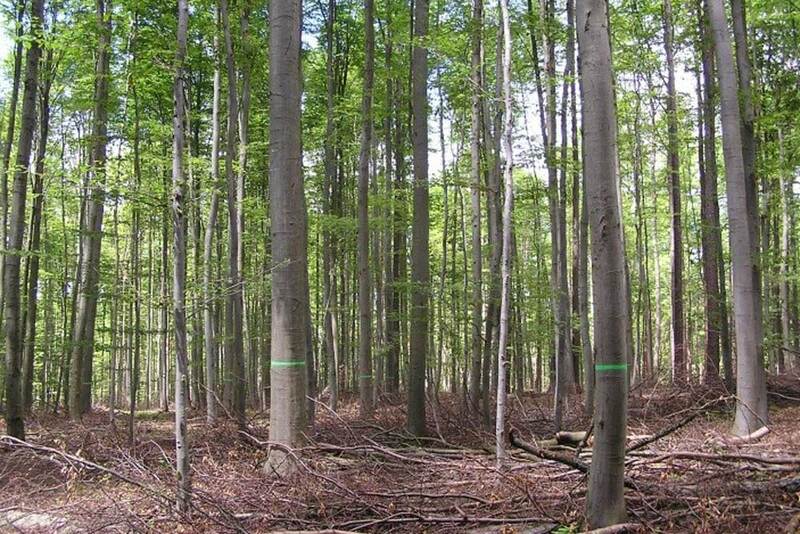 research thinning areas in beech, spruce, fir and mixed stands, provenance areas of larch, spruce, Silver fir and lodgepole pine, three gene-pool areas for beech, oak and fir, seed plantations of European larch, pine, European aspen and mountain elm) and timber (eg. sawmill Olomučany) demonstration objects. Care is focused on upgrading of existing and building new educational facilities and demonstration objects (eg. nursery care, Research Station Křtiny or timber center in Brno – Útěchov). 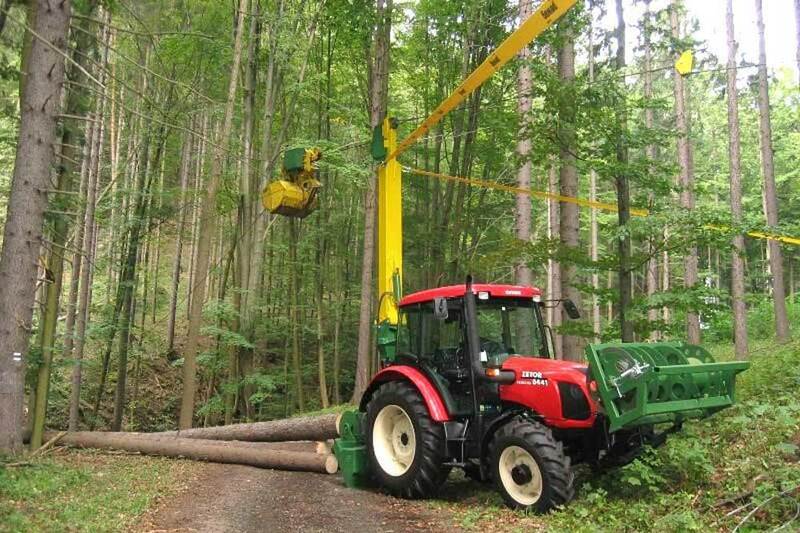 In the course of a business activities there are performed on three UFE forest districts (Vranov u Brna, Habrůvka, Bílovice nad Svitavou) all growing and harvesting work, forest protection and other activities. The sawmill in Olomučany, with 2 band saws and 1 frame saw, 3 lumber dryings, steaming chamber and assortment line, processes own harvested timber, including timber sales and the subsequent implementation of the fuel programme. Centre of seedlings, arboreta and greenery produces a suitable planting stock for reforestation and greening, including so-called performance on turnkey basis. 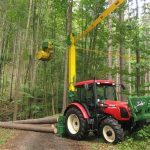 Research Station Křtiny develops and manufactures forestry machinery – winches, rill planters, nursery machines, soil scarificators and especially several models of forest cableways LARIX. In a renovated chateau Křtiny, redesigned to a modern educational center with accommodation there can be ordered complete services of professional, cultural and social events.